MCO specialise in selling and leasing furnished offices and boutique office space in a number of locations in and around Melbourne's CBD. 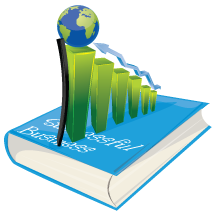 List your business for sale with Savvy Business Sales. A team of true professionals with a wealth of experience selling medium to large businesses on the Sunshine Coast. TGC have a selection Of Sydney office space for lease and sale. A boutique commercial real estate agency.